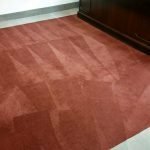 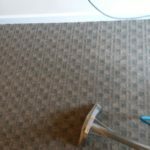 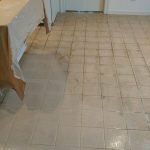 After a long winter with snow, rain, sleet, and otherwise, apartment carpets tend to absorb a lot of moisture from the outside. 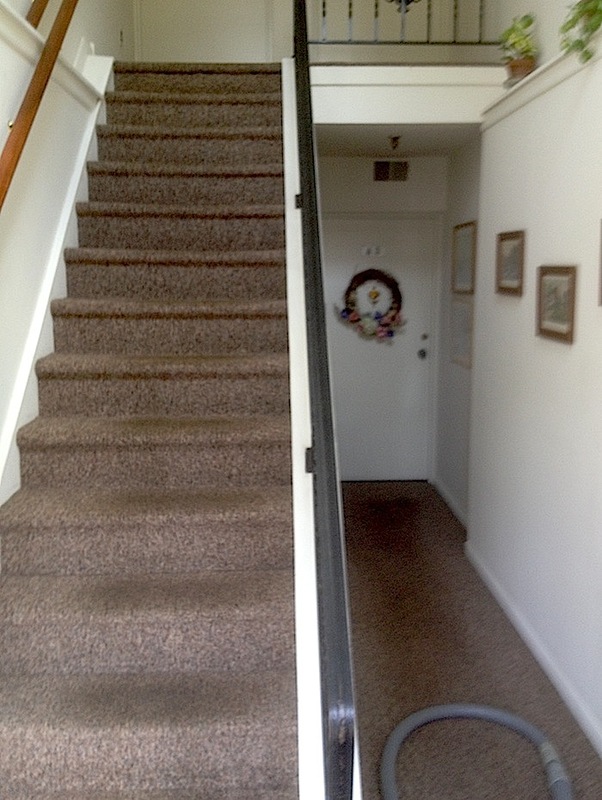 At Penn’s Wood Apartments in Flourtown, the Gentle Clean Carpet Care team took special care of public spaces including multiple sets of stairs. 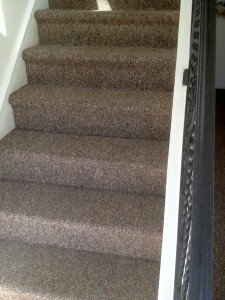 As you can see, the clean stairs are ready for another year of action and look tremendously different than before they were cleaned. 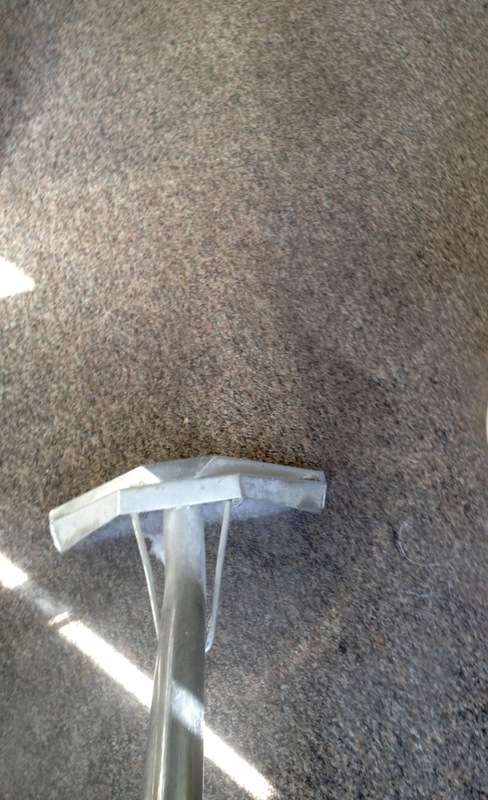 In general, Gentle Clean recommends cleaning public spaces at least once each year. 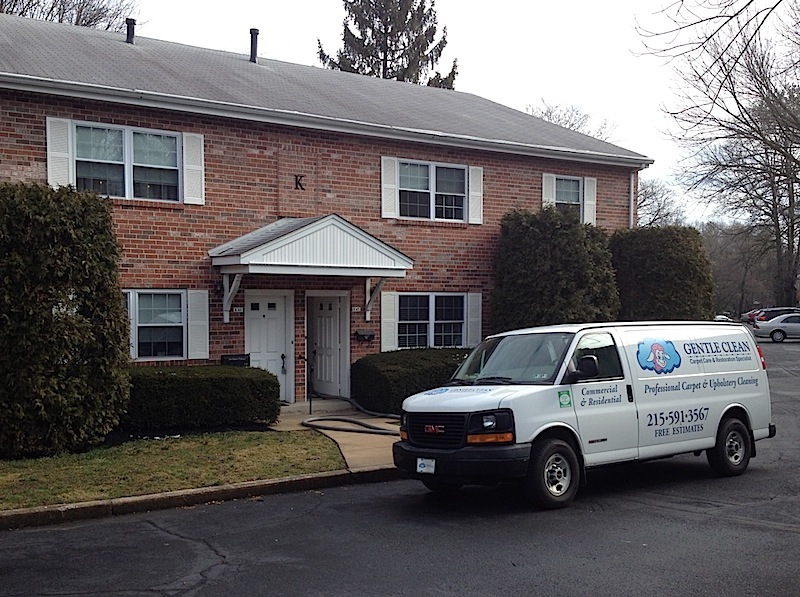 Does your apartment building need some attention? Contact us today for a free estimate!